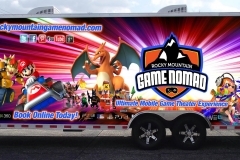 The BEST birthday party in Billings, Montana is a Rocky Mountain Game Nomad video game truck party! 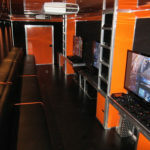 With 7 HUGE High-Definition TV’s, up to 28 can play at one time! 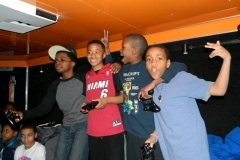 Our amazing luxurious video game theater comes right to you! 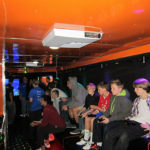 Fully climate-controlled for comfort in summer or winter, self-powered by our own generator, with all the best games and gaming consoles! 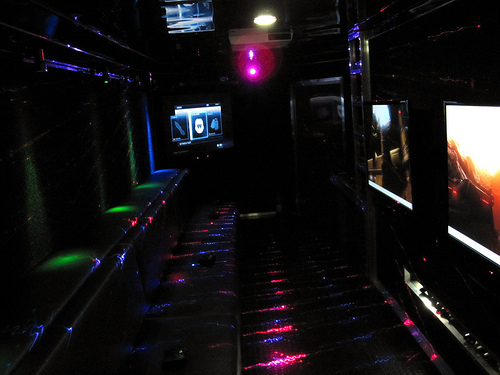 Laser and neon lights and kickin’ sound only add to the excitement. 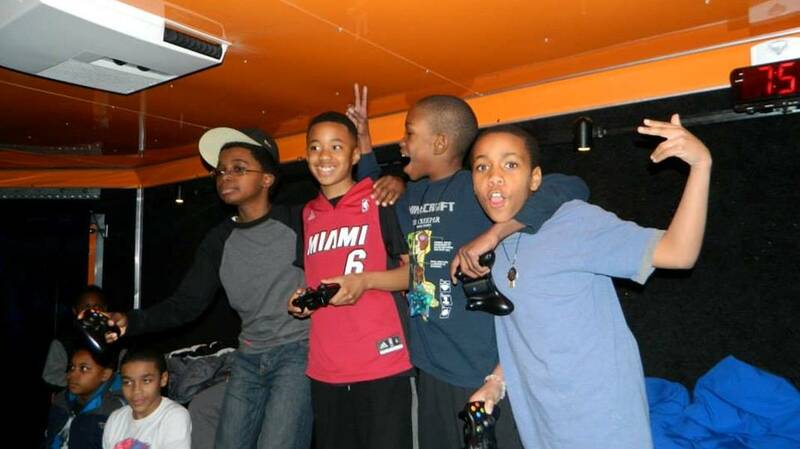 Birthday parties, corporate events, promotions, school functions, graduations, after-prom and lock-in, church functions, fairs, festivals and carnivals…Rocky Mountain Game Nomad does it all!